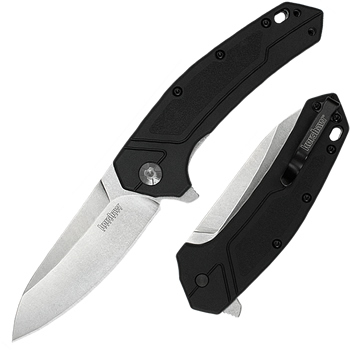 Kershaw Rove 1965. 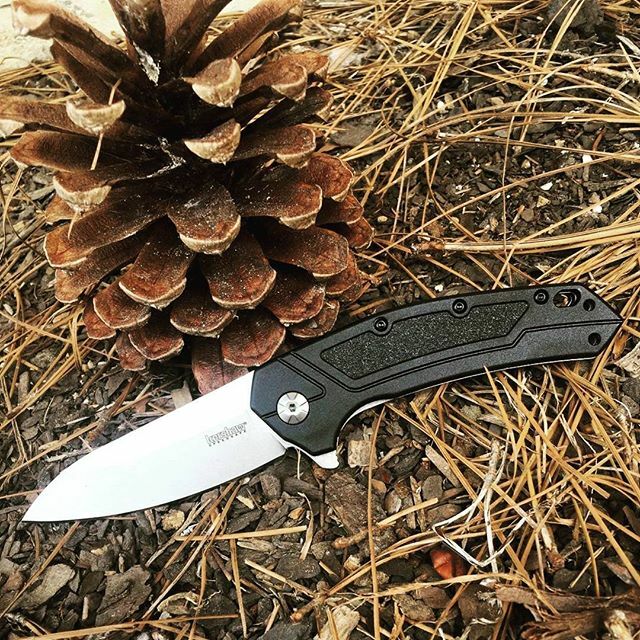 This knife will keep you roving around to look for all the ways you can go use your knife. Sleek lines and smooth handle, this knife will fit right into the palm of your hands. Stonewash drop point blade measuring 3.25 inches and made of 8Cr13MoV Steel. This helps to not see the daily scratches on your blade as well. Handle is 4.5 inches with a lanyard hole on the end. Black pocket clip on the back for a deep carry. Can be changed from right to left or up to down carry options. SpeedSafe opening with the Flipper. The Rove is ready to go on your next roving expedition, you have just found your new friend.